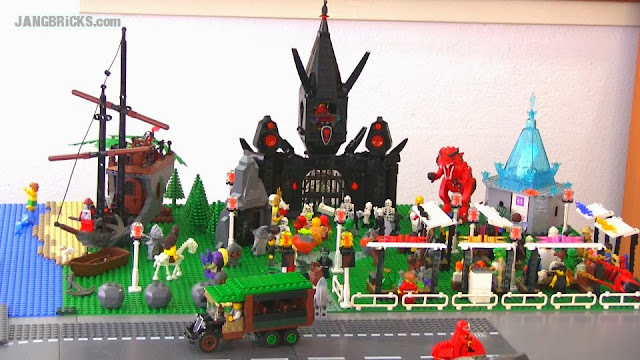 LEGO Halloween faire 2013 scene complete! I did it! Got this done last night, just in the nick of time! The whole thing was built over the span of a day with zero advance planning and no time for experimentation, enhancement, or rebuilds! It was a ton of fun though and I'm very happy with the result. Video: LEGO Halloween faire 2013! Hopefully life will allow me more time for an upcoming winter theme! 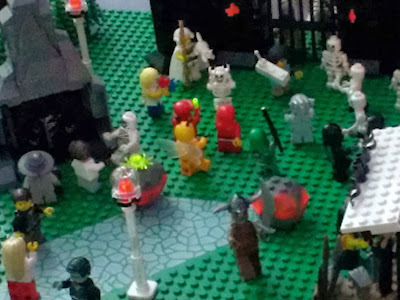 Above is a small grainy cutout of a fraction of a cel phone pic I snapped this evening of my completed Halloween scene that took over the entire park area in my LEGO city. I almost can't believe I got it done in time. There was no time to plan, no time to experiment; I just built, and built, and built. Halloween prep: A vehicle MOC and custom minifigs! 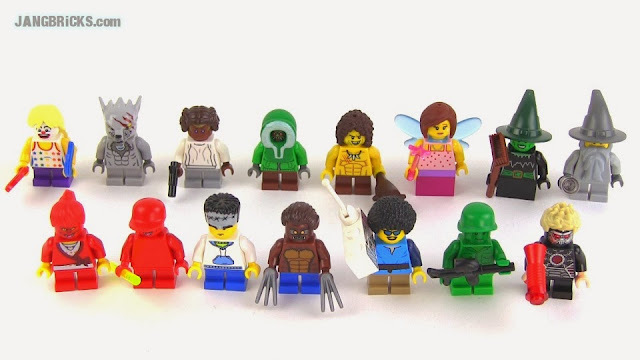 LEGO Halloween custom minifigs: Kids! LEGO Halloween custom minifigs: Adults! I finally did the transplant to make this thing whole last week, and oh, how happy I am with the outcome. I knew I would like it, but I didn't know it would look this good. 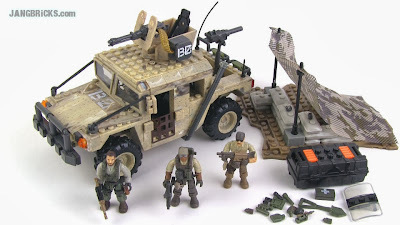 Mega Bloks Call of Duty Alpine Rangers set review! On my last trip to Toys R Us I found just this one CoD figure pack on the bottom shelf, halfway back under there, hiding in the shadows. There were plenty of larger CoD sets but no other battle packs. Now I just hope I can find the Seal team before the Zombie sets come out! 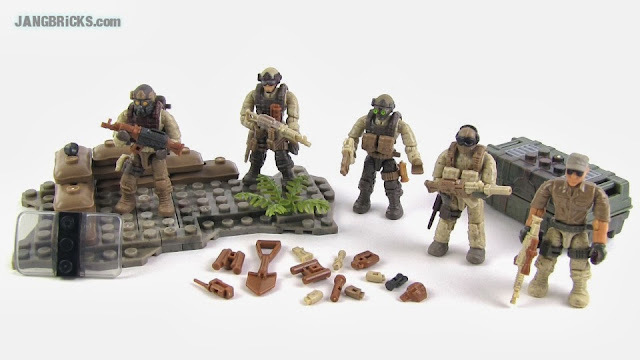 Video: Mega Bloks Call of Duty Alpine Rangers set review! Cool, I got a Google+ shortcut! Cool news for fans who use Google+, the official JANGBRiCKS G+ page just got the seal of approval from the powers that be and instead of pages.google.com/p/b/blah/blah/0123456infinity it's now just a simple google.com/+Jangbricks! Sweet! 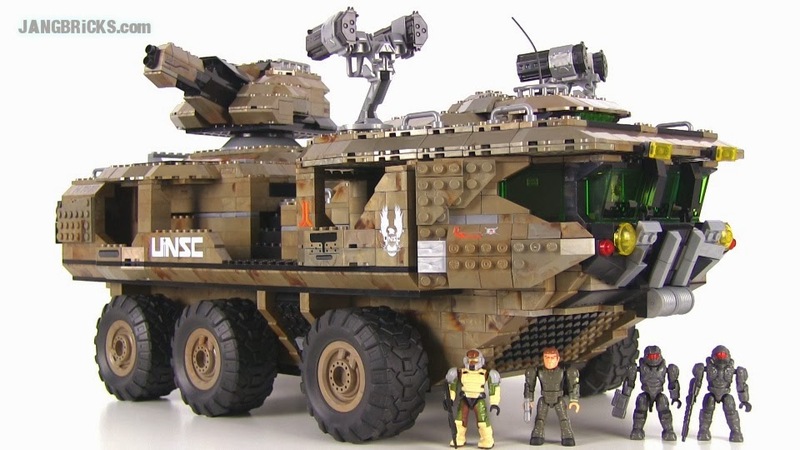 Mega Bloks Halo MAMMOTH set review -- over 2,000 pieces! 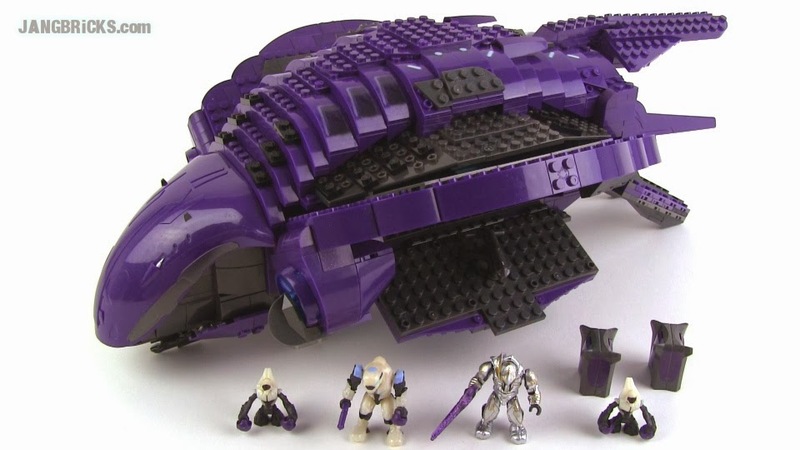 This is the BIG one for 2013, the latest Mega Bloks Halo "Signature Series" set, the follow-up to last year's Forward Unto Dawn that I previously reviewed. As soon as I saw that Toys R Us had them in stock, I rushed out to buy this thing and didn't stop building until it was done! 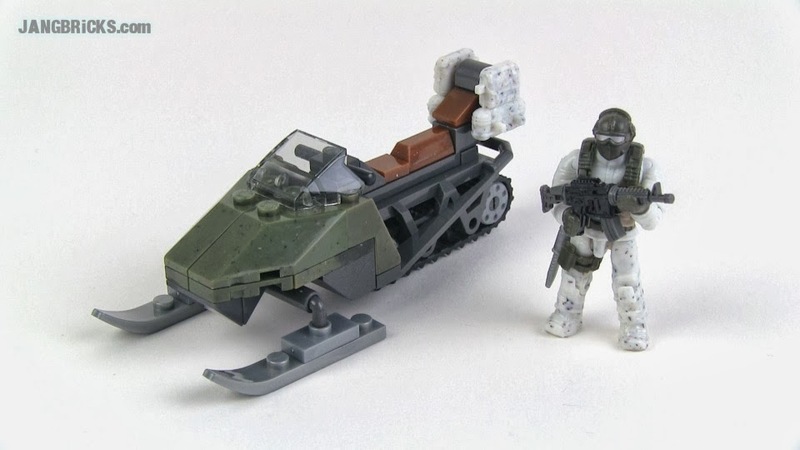 Video: Mega Bloks Halo MAMMOTH signature series set review! LEGO parts collection tour! 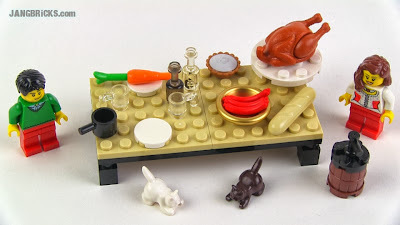 Part 1 - Minifig construction kit! As promised yesterday, here's my first LEGO parts bin video! Many more to come, though I won't do them back-to-back. 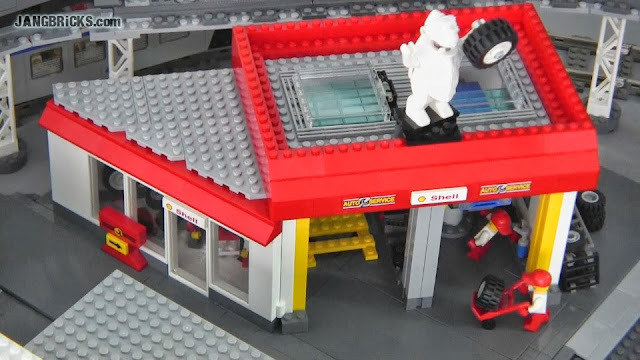 Video: JANGBRiCKS LEGO parts collection tour! 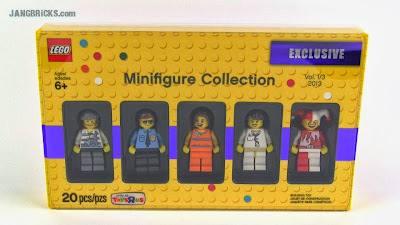 Part 1 - Minifig construction kit! Tours of my parts bins are on the way! 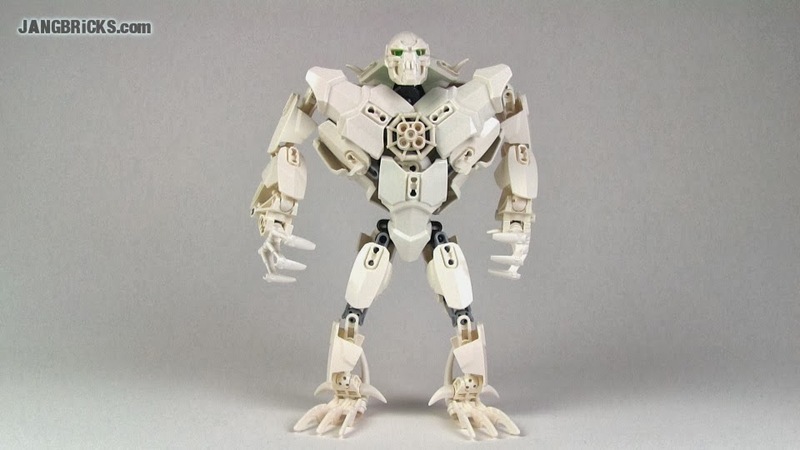 A number of times this year I've promised to take you all through tours of my extensive collection of parts, both brick-based stuff and large action figure (HF, etc.) stuff, and I'm pleased to report that finally filming for said tours is underway. 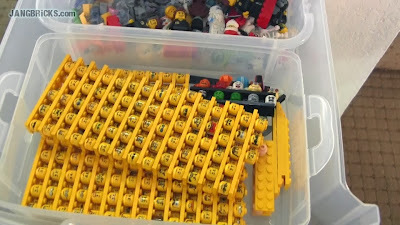 Today I filmed my first full look through all of the compartments in my most valuable storage bin, and I'll be getting that rendered up & uploaded within the next day or so. From there, I'll continue going through all of the other bins on a slow, but steady pace (I don't want to overwhelm everybody with a bunch of videos that are too similar) until they're all public! 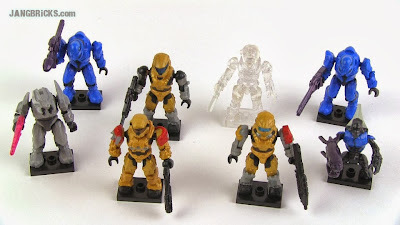 My full Mega Bloks Halo minifigure collection on video! 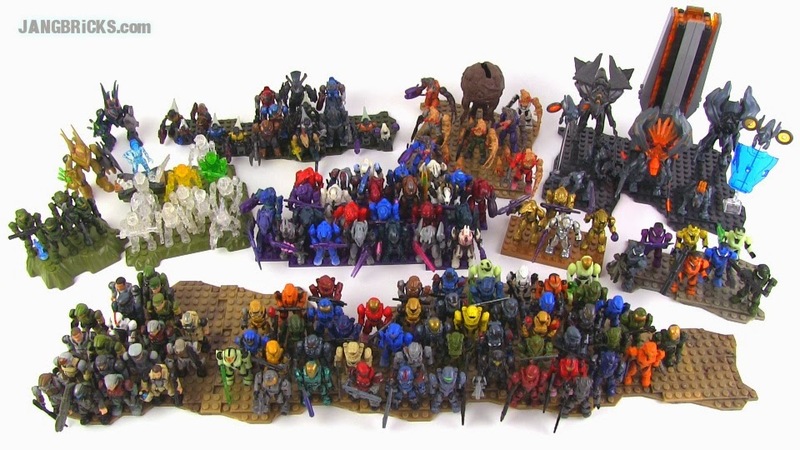 Many of you asked for it, now here it is, a look at all of my Mega Bloks Halo figures! To think, I just started purchasing these things to review 'em for y'all this summer! The collection absolutely exploded out of nowhere! 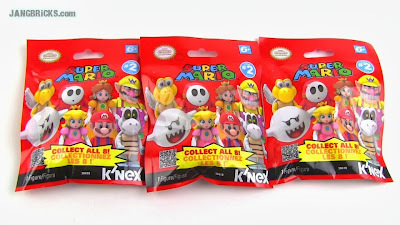 What's worse is, by the time this video was uploaded, I already had a few more new MB sets with more unique figures, plus still more on order from online stores! Crazy, but I love it! Three new videos for the weekend! LEGO Christmas Tree Stand 40082 in-hand review! 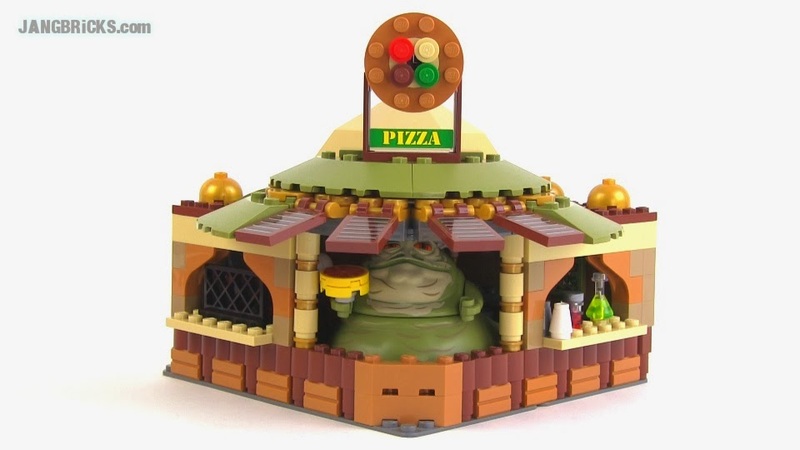 I made a $100 order to shop.LEGO.com specifically to get this set to share with y'all! 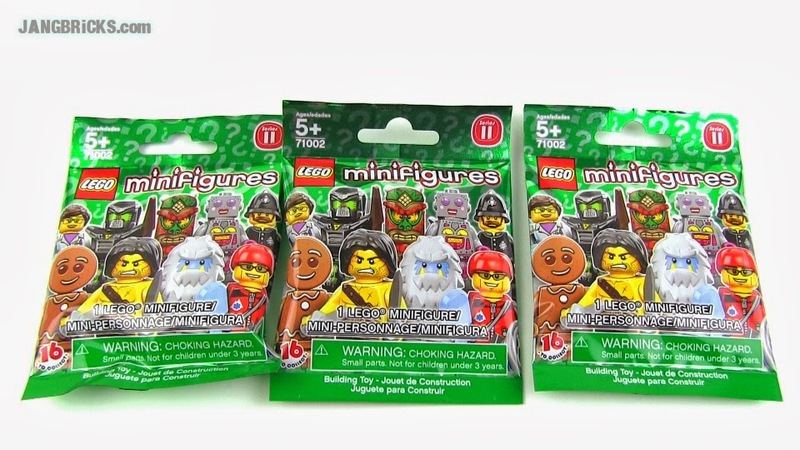 This is an exclusive, limited edition, seasonal promotional set for the 2013 holiday season which supposedly is only given to folks who spend $99 USD or more and can't be bought separately. Score! 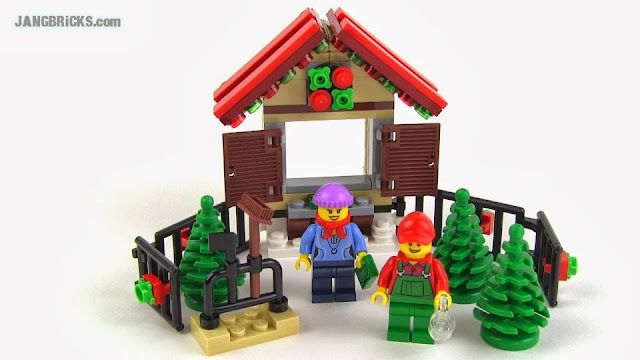 Video: LEGO Christmas Tree Stand in-hand review! 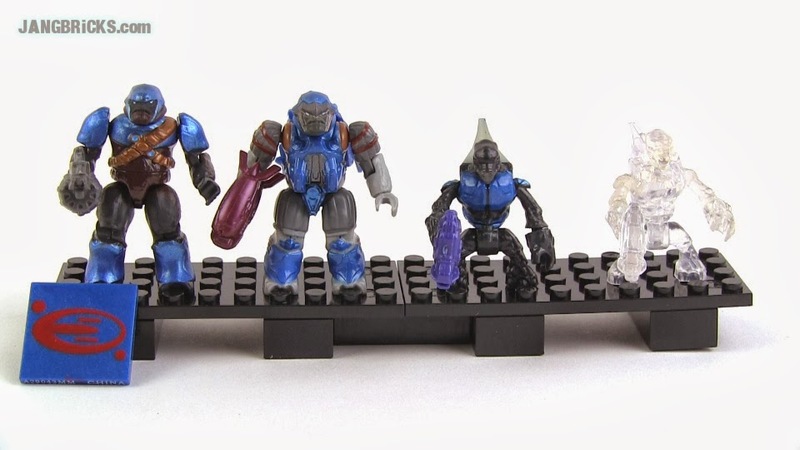 Mega Bloks Halo: Countdown set review! Happy Tuesday everyone! One more video to come tonight after this one! Video: Mega Bloks Halo: Countdown set review! Lecius has a successor! This Hero Factory MOC was built many months ago, but I wanted to get the Or'Da story out in the open before showing it. 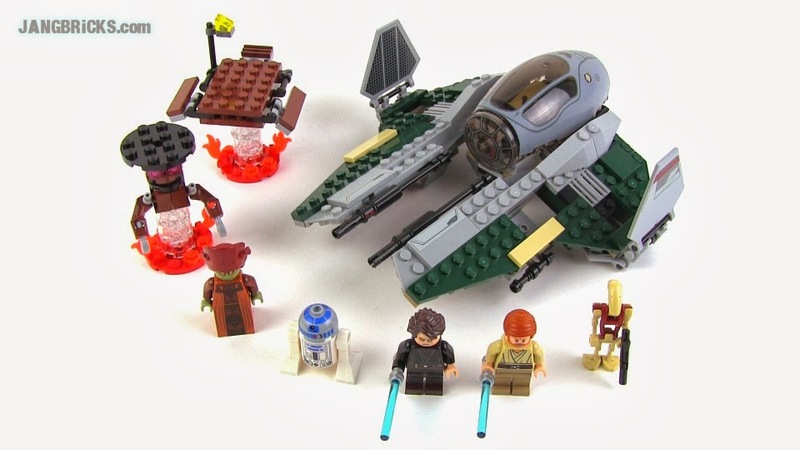 LEGO Star Wars Anakin's Jedi Interceptor set 9494 reviewed! Not a new one, but a pretty good one! 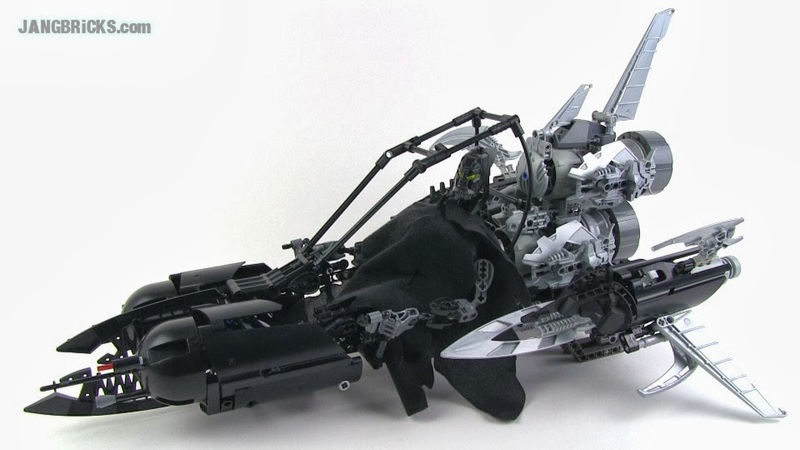 Video: LEGO Star Wars Anakin's Jedi Interceptor set 9494 reviewed! 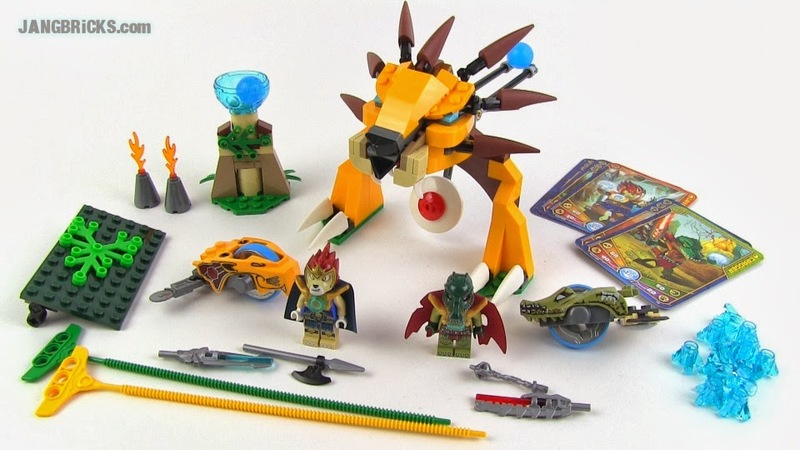 Man, I can't wait for the so-called "Spring" sets to start being released later this year! Mega Bloks Call of Duty Dome Battleground in-hand set review! 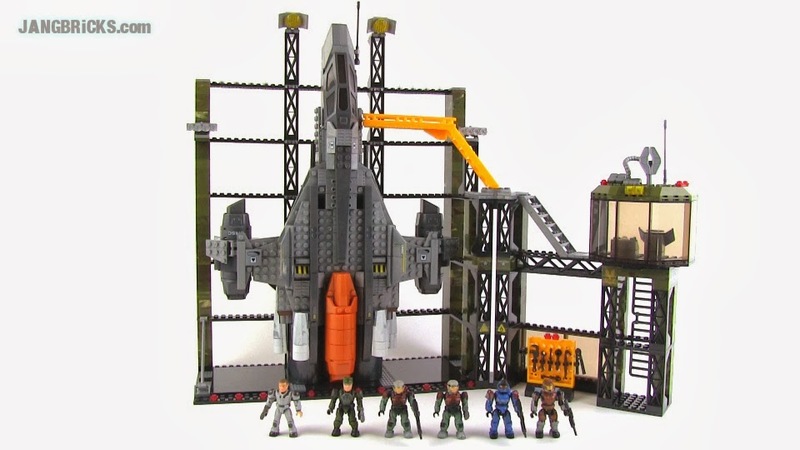 Just in time for your weekend, it's the last of the large first wave Mega Bloks Call of Duty sets! 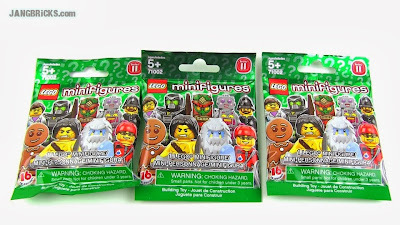 Now I'm just waiting for the remaining two minifig packs to finish up the series until the wave 2 zombie sets are released! 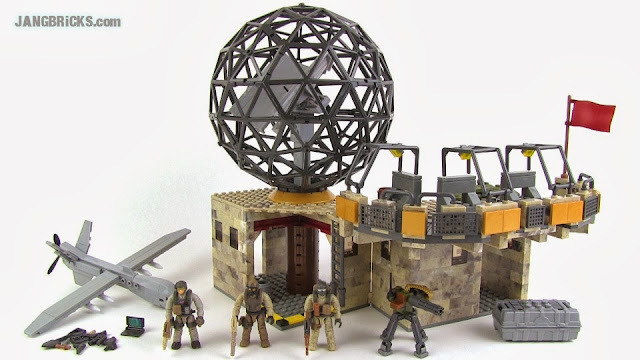 Video: Mega Bloks Call of Duty Dome Battleground in-hand set review! I like doing these types of videos. They're quick & easy to do, short, and fun, and they let me just be completely candid & casual about sharing my thoughts as stuff happens. I really liked the first one of these I tried out and felt it made a really solid, fun, enjoyable toy for the younger crowd, so I picked up another to make sure it wasn't a fluke! LEGO Halloween Accessory Pack 850487 review! What, am I late to the party with this one? A year late, you say? Well, better than never, right? 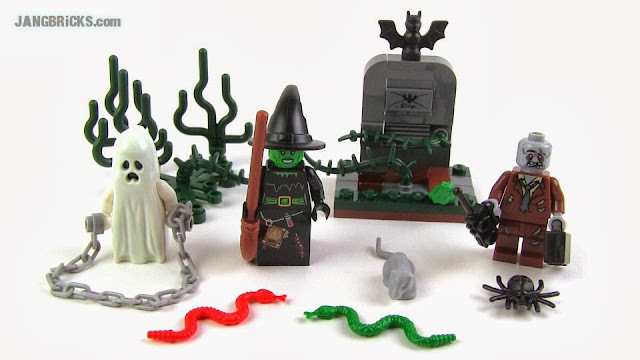 Video: LEGO Halloween Accessory Pack 850487 review! LEGO Chima Ultimate Speedor Tournament 70115 set review! Forget about Legends of Chima yet? Of course not, nor have I! Today I go back in time some months and review one of the earliest sets in the line. 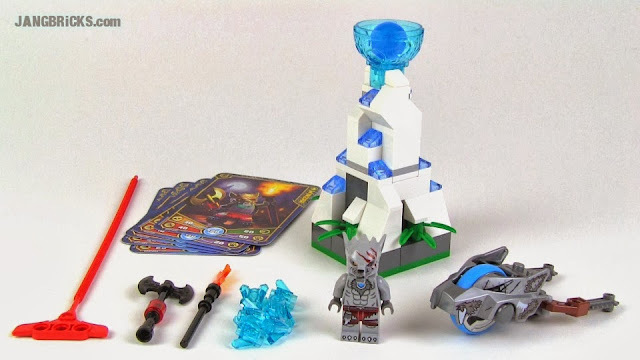 Video: LEGO Chima Ultimate Speedor Tournament 70115 set review! 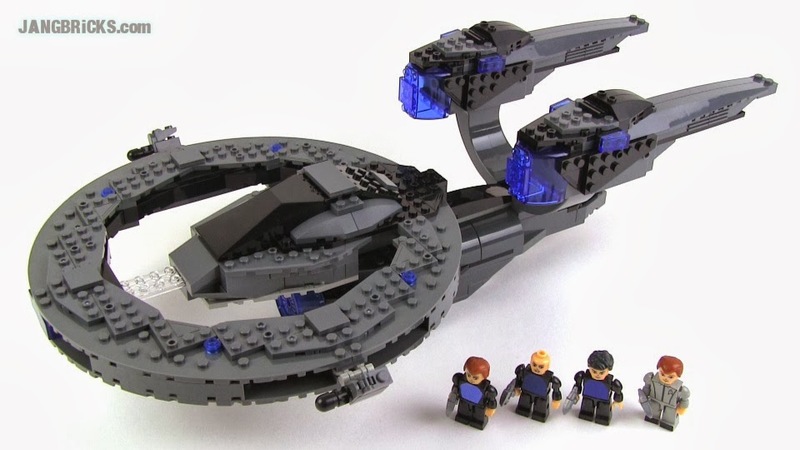 Kre-O Star Trek USS Vengeance set review! One more Kre-O Star Trek set, just one more. Probably the last I'll do for a long time (perhaps until the next movie?). I didn't want to skip this one though, as it had a lot of potential to be epic. Video: Kre-O Star Trek USS Vengeance set review! 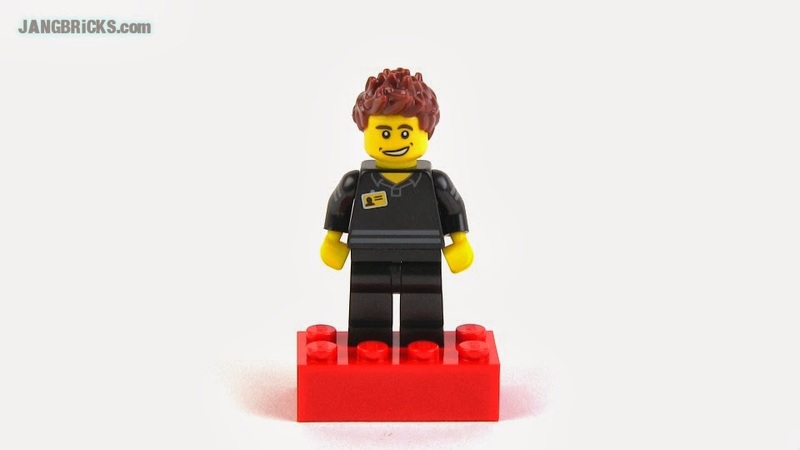 Official LEGO Store Employee promo minifig October 2013! LEGO Classic Pirate pack & Thanksgiving Feast sets reviewed! I got an order in today with two of the newer LEGO sets on the market and reviewed them as quickly as I could. Enjoy! 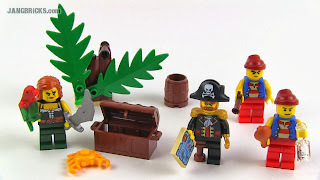 LEGO Classic Pirate minifig pack review! Mega Bloks Halo Collector's Edition Pack reviewed! This Mega Bloks Halo mini-figure pack is a Target exclusive in the US and just came out! 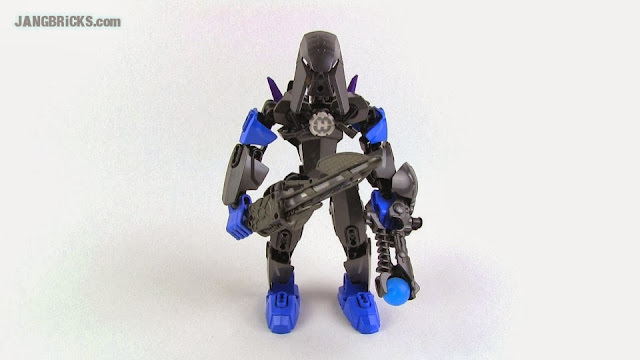 Video: Mega Bloks Halo Collector's Edition Pack reviewed! LEGO Hero Factory 2014: HF goes Minifig-scale! I'm going to repeat the title of this post for effect. 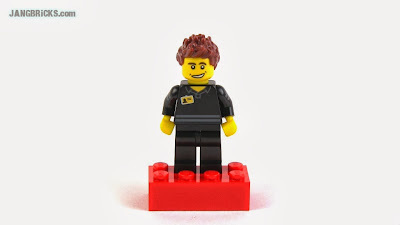 LEGO Hero Factory 2014: HF goes Minifig-scale! 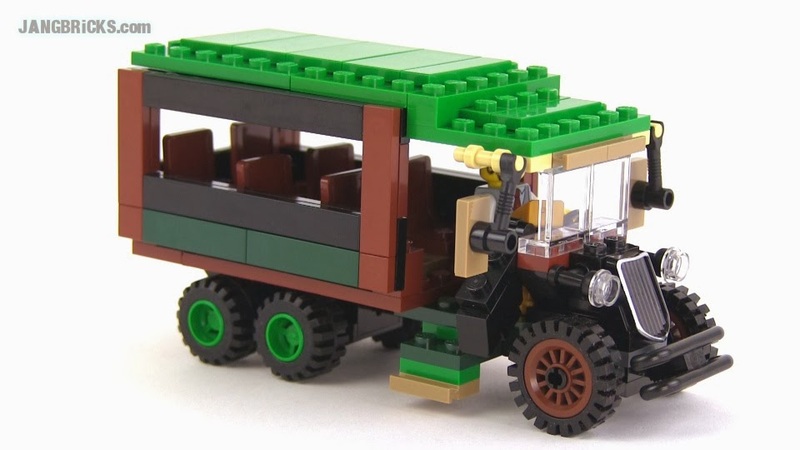 This Eurobricks member claims to have seen pictures of the sets and if you follow the above thread after the linked post, you will read all sorts of informative descriptive tidbits. There are no public photos yet, but the information does sound quite very believable. The synopsis? Hero Factory begins 2014 with a theme called Invasion From Below. Heroes are minifig-scale and have mostly headless mechs with torsos that the pilots stand in. 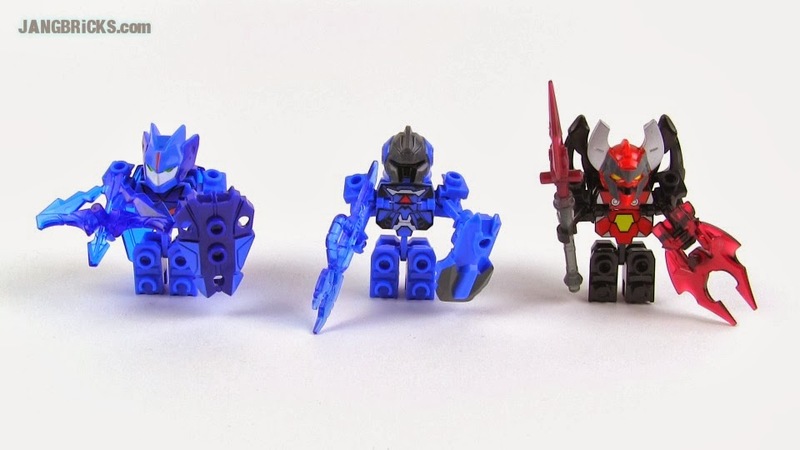 The mechs are said to use "HF" parts, though I would personally expect to see a bit of a System-Technic-ball & socket hybrid setup a little more like the Ninjago mechs. What do you think?! Share your comments below! Personally, I think this is fantastic. I'd love to be able to make all manner of Hero Factory vehicles & buildings with the countless System & Technic and ball & socket parts I have. The current system is very simple and great for younger kids, but it can become painfully limiting once you start trying to go off-canon and do truly custom creations. 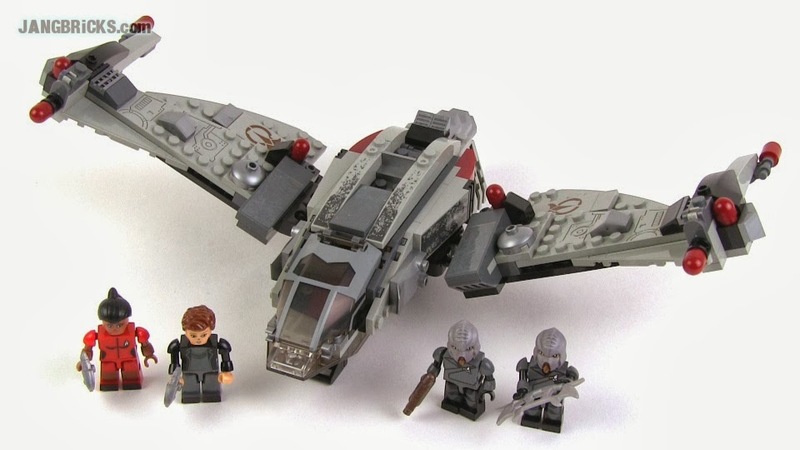 I almost always end up dipping into other bins to try to bring some originality to my HF MOCs. 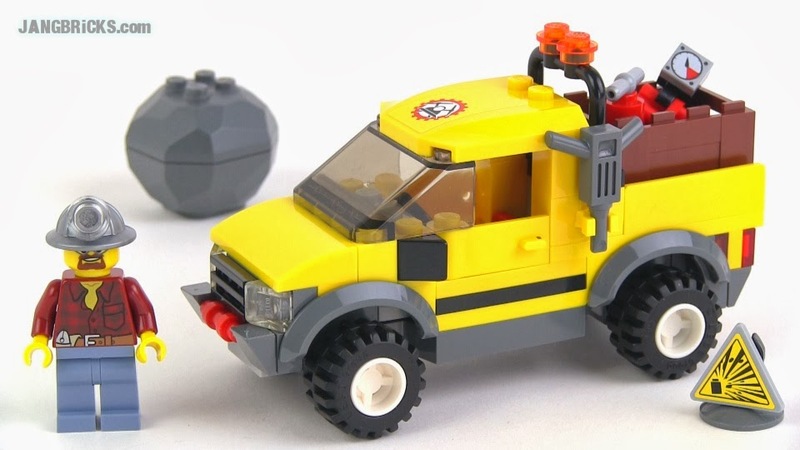 With a move to minifig scale, or something very close, I could let Hero Factory elements touch down in my LEGO city layout from time to time! Following up on this weekend's full reveal of the Or'Da, I've taken some short videos showing the stars of the "_____ addresses the Sempax" videos fully unobscured and in HD. Once again blog visitors get to see the full set before anyone else! As early as July 2011 I dropped hints about a mysterious Hero Factory backstory I was cooking up involving The Dark Order, or, in their original tongue, the Or'Da. In 2012 I drummed up renewed interest with a series of cryptic, low-resolution videos featuring various heroes addressing an unknown character known as "Sempax." Then, in January, I released a series of stories of the Crystals of Zemai-4 as told by master chronicler Zeyek, giving full view to a slice of history involving the work of the Order and their arch enemies, the Brotherhood of Light. Mega Bloks Call of Duty Desert Troopers set review! Yup, more MB CoD FTW (etc.) LOL. 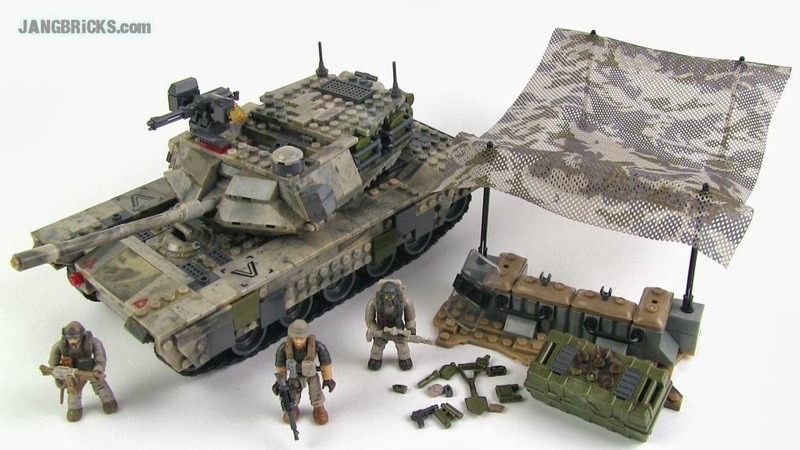 This one has no vehicles or real structures, instead focusing on just building up your new CoD figure army. 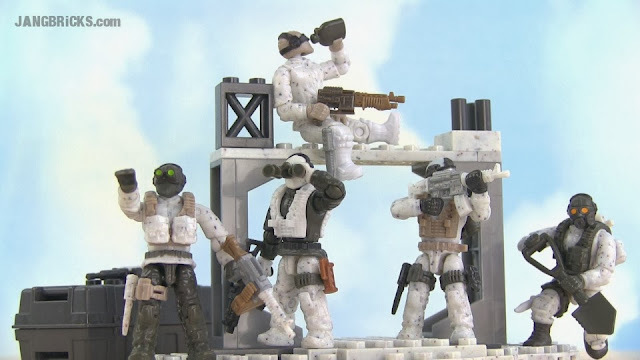 Video: Mega Bloks Call of Duty Desert Troopers set review! Alright! 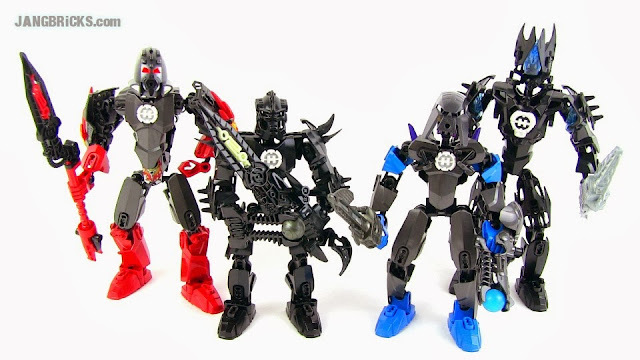 This should be it, my very last ever Bionicle MOC video! Check out all of Zeyek's historical posts, including the recent (but first) video showing Zeyek himself. Mega Bloks Halo UNSC Anti-Armor Cobra set review! Finally I finish up the Lights & Sounds series of Mega Bloks Halo sets for 2013. 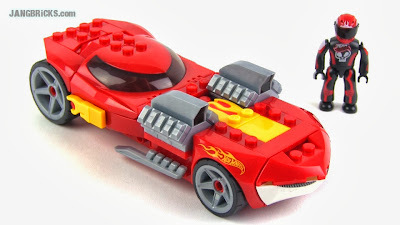 This one gets the sounds part right, but the lights part isn't so hot, and the rest is a bit of a mixed bag in my opinion. 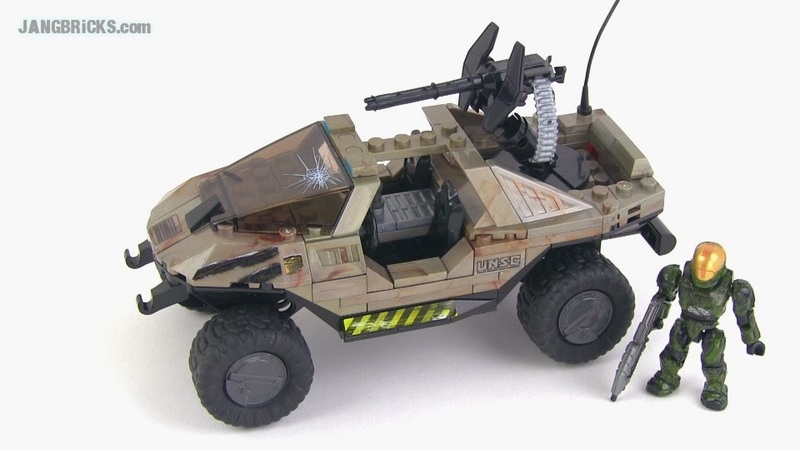 Video: Mega Bloks Halo UNSC Anti-Armor Cobra set review! I haven't done one of these in weeks! Check out the last haul of September. 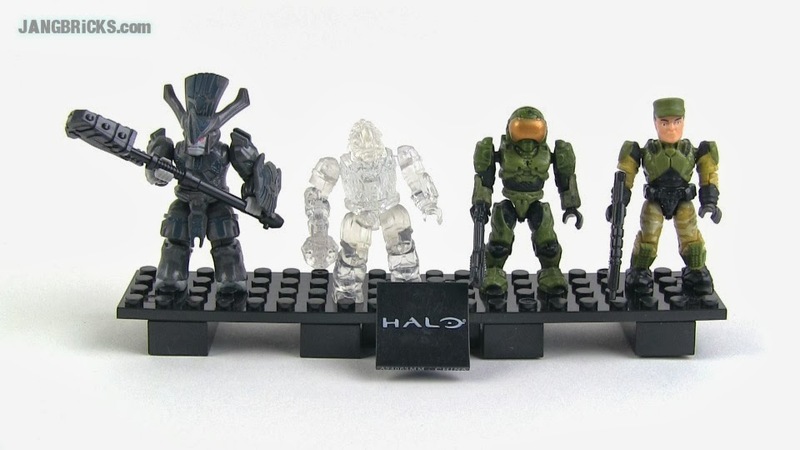 Two more MB Halo figure sets! 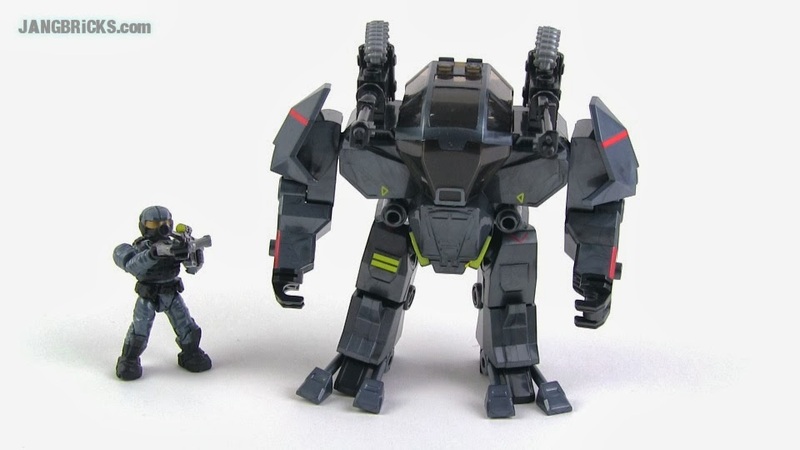 Mega Bloks Halo 97085 Brute Battle Unit figure pack review! 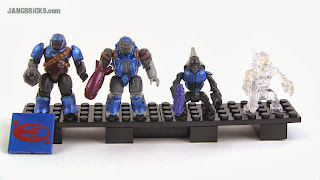 Mega Bloks Halo 97084 Covenant Cobalt Combat Unit review! A lot of folks liked seeing these things for the first time when I got my first set of 'em, so here are a few more! Any guesses as to which characters are inside? Mega Bloks Halo set 97108 UNSC Attack Cyclops review! Here's another early look at a video just for you great folks who follow the blog! I mentioned wanting this set in an earlier figure, and I finally went out & got it! 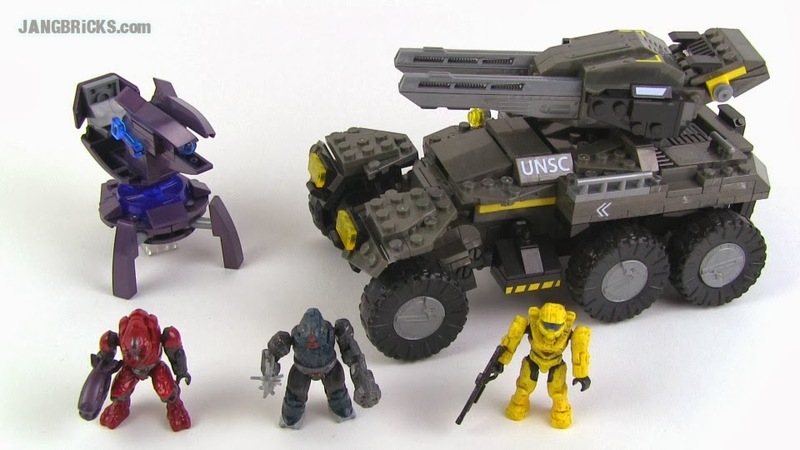 Video: Mega Bloks Halo set 97108 UNSC Attack Cyclops review! This post is a two-in-one with one of the ones being a two-in-one, technically making this a three-in-one. 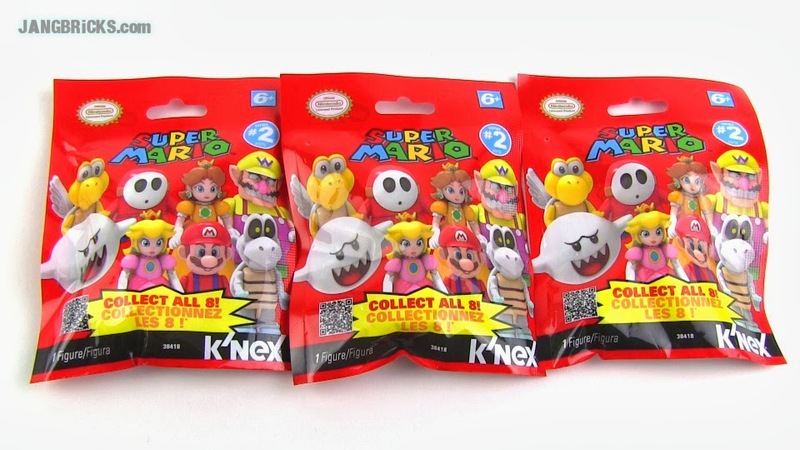 There's also a bonus one, so I suppose it's a four-in-one. Do you follow? LEGO Chima Speedorz 70105 Nest Dive set review! 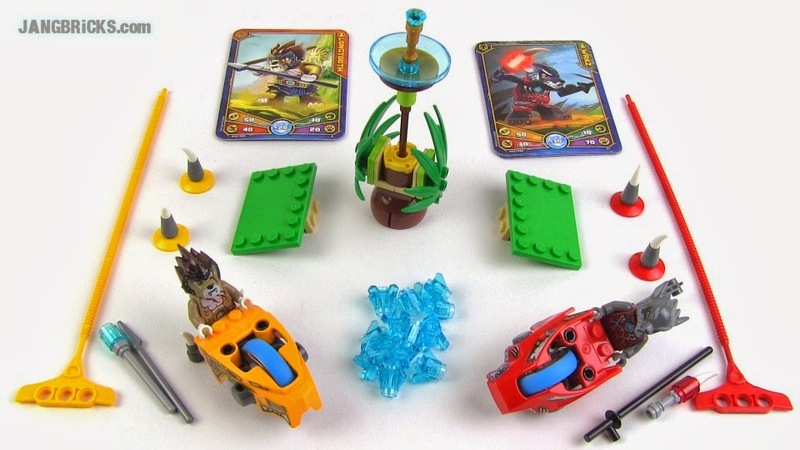 LEGO Chima Speedorz 70113 Chi Battles 2-in-1 set review! LEGO Star Wars Millennium Falcon 7965 set Review! More Star Wars! My fiance built this set several weeks ago and I've finally gotten the time to go over it myself and share it with y'all. 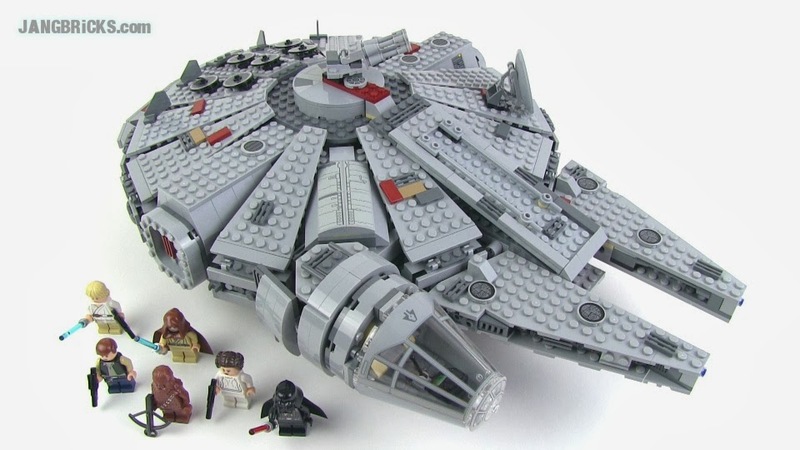 Video: LEGO Star Wars Millennium Falcon 7965 set Review!